I write and edit books on Irish cinema, television and popular culture, its history and contemporary development; the interpretation and re-presentation of this material for enjoyment, education and greater cultural understanding. “The work on Thaddeus O’Sullivan led by Lance Pettitt offers a model for other scholars, a model that helps us see what academically serious, publically minded and sustainable film scholarship could look like”. (Jerry White, Estudios Irlandeses, Barcelona). “An original and insightful analysis of this seminal Irish film". (Tony Canavan, Editor, Books Ireland). This ongoing series offers critical editions of film screenplays with accompanying essays by leading film critics, reflective pieces by the filmmaker, a full filmography and a DVD (NTSC and PAL formats). Volume 4 in the series is Pat Murphy’s Maeve (1981) is in production and due to be published in November 2019. With essays by Alice Butler, Pat Murphy and Emmie McFadden, it is due for publication in 2019 and will be launched in Sao Paulo and UFSC, Brazil. Maeve (1981, UK/Ireland, BFI) dir. by Pat Murphy and John Davies. Courtesy of BFI. 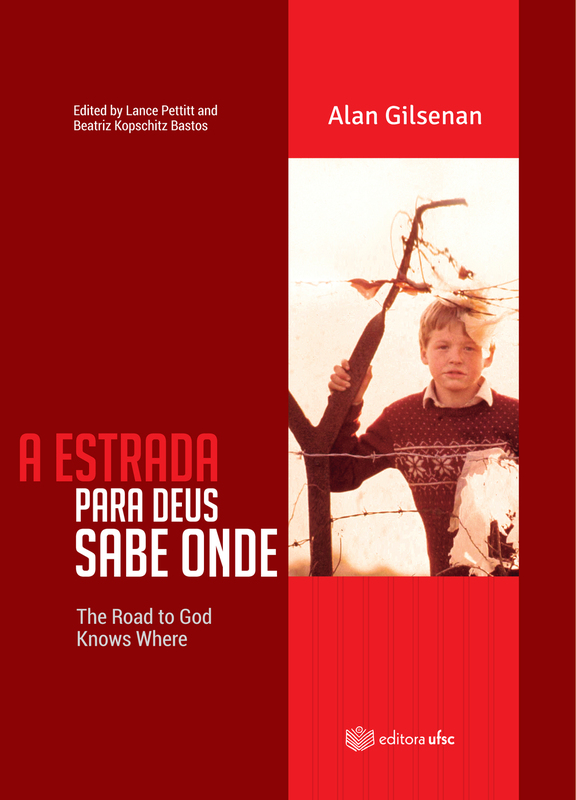 All titles are richly illustrated and bi-lingual (English/Portuguese). The idea arose out of co-programming a ‘mostra’ of Irish cinema in Sao Paulo and my connection with USP and its WB Yeats Chair, Director Prof. Laura Izarra [Link]. The Uncle Jack has recently gone to a second re-print and Clark Gable has sold out its first print run. Contact me if you based in the UK, Ireland or Europe if you are looking to purchase any of these titles. This book can be seen as part of a ‘second wave’ of Irish cinema criticism, offering a dual history of cinema and television. Its chapter on ‘TV Drama and the Troubles’ has been digitalized by the University of Ulster’s CAIN website that is free to access. Screening Ireland was written over 15 years ago but I hope its analyses and coverage has stood the test of time. That said, I am contracted to prepare a 2nd edition for Manchester University Press, revisiting the postcolonial theory that I applied, updating newer film and TV material and assessing online resources for the study of Irish screen media for the twenty-first century. This book was commissioned for an ambitious, twelve-book series called ‘Ireland into Film’ edited by Keith Hopper for Cork University Press and the Irish Film Archive. It focuses on the adaptation of literary texts to the screen. December Bride was originally published as a novel by Sam Hanna Bell in 1951. It was adapted by David Rudkin and directed by Thaddeus O’Sullivan. It starred Ciaran Hinds, Donal McCann and Saskia Reeves. I was lucky to have exclusive access to David Rudkin’s screenplay drafts and Thaddeus O’Sullivan’s papers associated with the making of the film. Edited with Allan Esler Smith, this is a critical edition of the memoir of Brian Desmond Hurst, one of Ireland’s most prolific film directors, born in 1896 in Belfast. 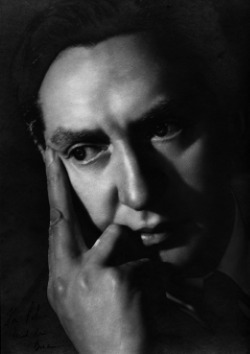 Best known for Scrooge (1951), Dangerous Moonlight (1941) and Theirs is the Glory (1946), Hurst’s worked mainly in the British cinema industry between 1934-1962. If you want to know more about who Hurst was then read my biographical essay for the Oxford Dictionary of National Biography [ODNB]. The book is in three main parts, with Hurst’s 1970s compiled memoir as its centre-piece, with accompanying essays and excerpts from film critics, family, fans, people who worked with him. With a Foreword by the late Philip French, the book is richly illustrated with rare photographs and has extensive notes, filmography and index. I curated this DVD that was developed as part of the IFI’s series on archive and educational projects. 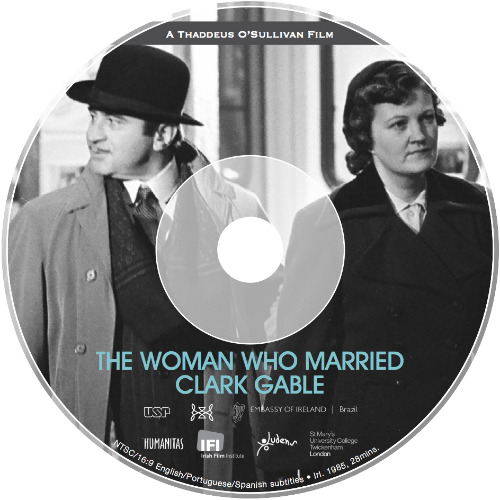 The DVD is an ideal supplement to the Clark Gable book, allowing you to view easily for the first time many of O’Sullivan’s films that chart his early development. The re-mastering and overall project management were carried out by Sunniva O’Flynn and Kaz O’Connell at the IFI. It is on sale at the IFC bookshop Dublin . Contact the bookshop manager Ger Sweeney on +3531 - 679 - 5727 or email him.